Caption: they are speeding under the fence. Posted on May 29, 2013 by alan. 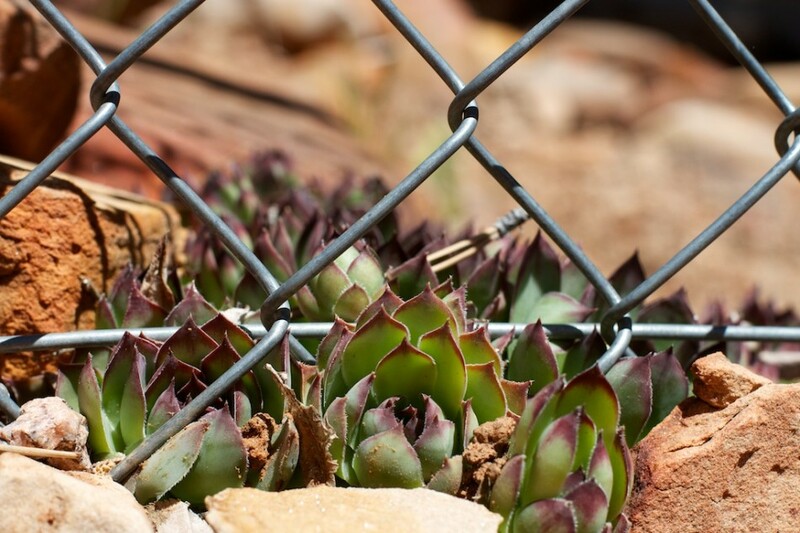 This entry was posted in Things and tagged fence, plant. Bookmark the permalink.